Our dental procedures can keep you and your family in excellent oral health, restore damaged teeth and transform your smile into something truly beautiful. At Nolan River Dental Center, we understand that each of our patients’ smiles is unique and so are their health concerns. As such Dr. Amy Case and Dr. Brian Case meet with each patient to discuss their health concerns and goals prior to recommending any specific dental procedures. If you live in Cleburne, we invite you to schedule an appointment by calling 817-517-6453. 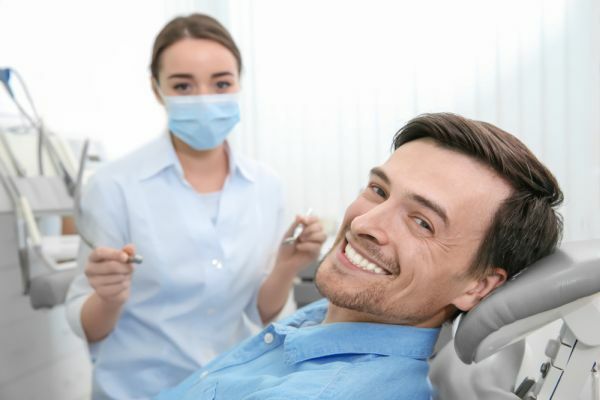 During your examination, we can look for any signs of infection or cavities, discuss what you do and don’t like about your smile, and determine the best way to proceed. If you have had dental work done in the past or are currently wearing dentures and are not satisfied with the results, schedule an appointment with Nolan River Dental Center. Our dental procedures use the latest in dental technology allowing us to improve the appearance and functionality of former restorations. For example, we can replace old metal fillings or crowns with tooth-colored ones for a more natural appearance. We can also treat teeth that have had a bonding procedure in the past, if the material is now looking old and dated. Dr. Amy Case and Dr. Brian Case is an expert at restorative dentistry and makes each restoration blend in with the surrounding teeth. Whether replacing an old crown or fixing a tooth that has recently been cracked or chipped, the tooth will look fantastic once done and it will be difficult, if not impossible, to distinguish the difference between the natural teeth and the restored one. There are a variety of types of dental work that can be used to accomplish this goal including dental veneers and dental crowns. Those that want to have a tooth replaced may benefit from a dental bridge, dental implants or modern dentures instead. Regardless of what procedure is necessary, we will ensure that it is completed to perfection. At Nolan River Dental Center, we also work to ensure that patients remain comfortable and relaxed while having dental work done. 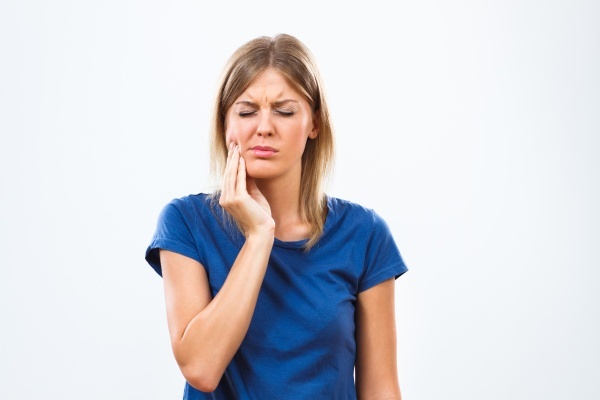 We can offer several types of sedation to make this a possibility. We understand that many adults have concerns over getting their teeth worked on and at times, simply need to relax. Whether you do so through sedation or friendly conversation, we are here to help. With more intensive procedures, we will ensure that you do not feel any discomfort along the way. If you live in or around the 76033 area, you can count on us to complete dental procedures in a way that looks amazing and restores the functionality of your teeth while keeping you comfortable. To learn more or to schedule an appointment with our Cleburne dentist office, call 817-517-6453.